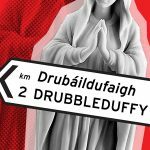 Drubbleduffy, a remote and dying town in the far West of Ireland, is desperate for tourists. A local lad visiting from Pittsburgh has a brilliant idea. But only the Blessed Mother knows how easy it is for a miracle to backfire. 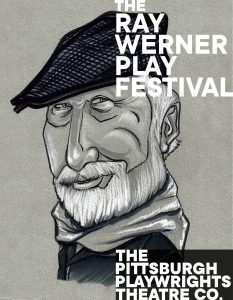 A world premiere comedy from Pittsburgh’s own Ray Werner.